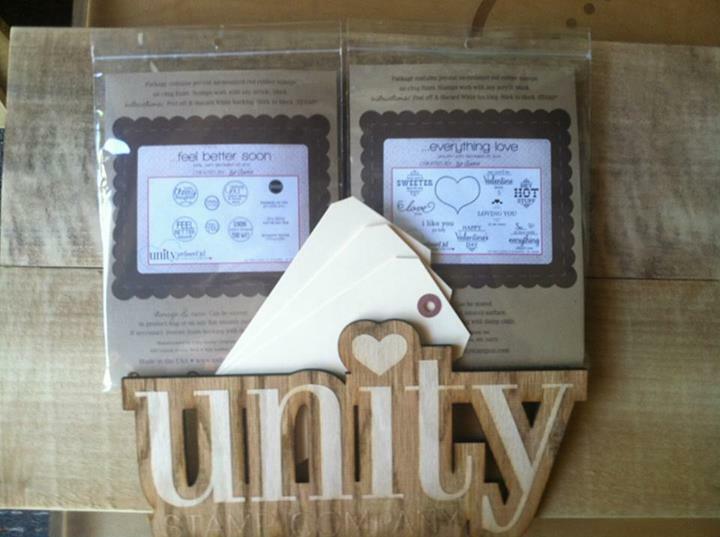 Unity Stamp Company: Unity Thursdays WINNERS! Thank you to all the wonderful hoppers who joined us for #UnityStamp Thursday! Now let's announce the lucky winners who will each receive these great stamp kits! "those waves make me hit the beach asap!" "great card. love the background paper you used with the stunning butterfly"
Also mention you won a "Unity Hop Comment Prize".